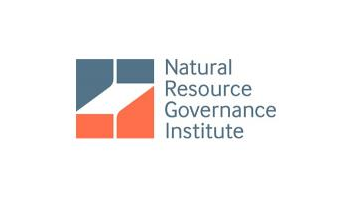 The Natural Resource Governance Institute (NRGI) yesterday, June 28th out doored its 3rd Resource Governance Index globally using digital tools. Covering 81 countries, the Resource Index disclosed key issues of poverty in many continents across the world. The index dwelt on key components which were value realizations, revenue management and enabling environment of oil, gas and mining countries. The report disclosed poverty as the key contrast against the vast money produced from these resource globally. 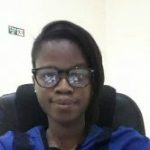 This menace, experts believe can be solved by improving governance, institutions, rules and practices that determines how company executives and government officials make decisions. 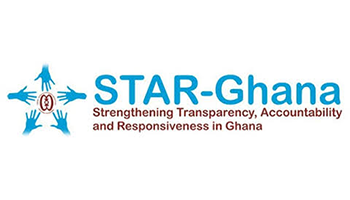 The report assessments into Ghana’s enabling environments comprises of access to open data, political stability, control of corruption, rule of law and accountability were some of the undermining issues the country has encountered over the 10 years of oil production. According to the report, improving governance means improving Institutions. NRGI’s resource Index assessed two key institutions which were state-owned enterprises and sovereign wealth funds. 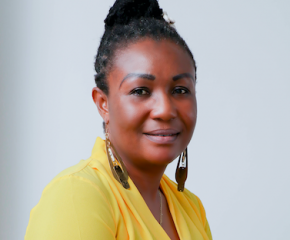 It revealed that top six performing funds are operated by a diverse group of countries of which Ghana performed better than Canada and Norway. Finding shown by Index’s metric indicates the sovereign wealth funds of Chile, Colombia and Ghana performed better as compared to that of Canada and Norway. However, Ghana on the table of State-owned enterprise scored 75 out of 100 with a gross sales record of $180 million. 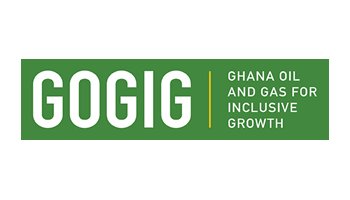 This ranks Ghana National Petroleum Corporation eighth among state-owned enterprises in the index compared to a global average score of 49. This according to the report is due to Ghana’s rules on fiscal transfers between GNPC and the government as spelt out in the Petroleum Revenue Management Act. Furthermore, disclosure of fiscal transfers which required parliamentary and audit oversight as well as disclosure of information and subsidiaries and joint ventures in the oil and gas industry of Ghana. Again the index revealed that GNPC’s score 15 points less than the best SOE performer in the index is largely as a result of the institutes constant spending on non-commercial activities and absence of rules or transparency around commodity sales. Also, under the sovereign wealth fund governance, the country’s stabilization fund was ranked the world’s second best governed due to its clear defined rules for deposits, withdrawals and investments as well as audit and parliamentary oversight mechanisms and adherence. Key issue outlined as a contributing factor for the country’s oil and gas performance in the index was Corporate Governance. According to the report, political influence in the selection of senior managers and board of state-owned enterprises must be strategically managed for future development and better corporate governance. 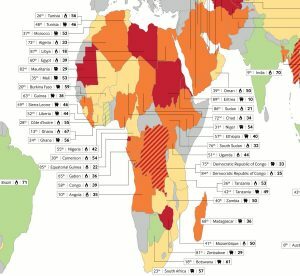 2017 Resource Governance Index is a sum total of 89 country-level assessments formulated using framework of 149 critical questions answered by 150 researchers across the World carefully put together by the Natural Resource Governance Institute.